Loras Link: All Sports Camp Registration Opens February 7! Mark your calendar–it’s Sports Camp time again! Registration for the first session of Loras All Sports Camp will open on February 7. If your child or grandchild has attended Sports Camp in the past, you know that registration day is an exciting day—if they haven’t, get ready! 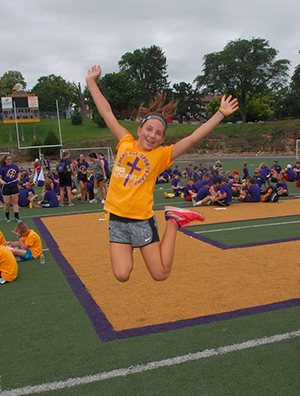 Loras All Sports Camp provides children ages 7-14 with an opportunity to have a fun, exciting camp experience where they can explore a wide range of sports, including hiking, a new sport this year, in an atmosphere that stresses Christian values, sportsmanship and citizenship.  The memories and friendships experienced at camp become a permanent record for campers, many of whom return every year, and become counselors in high school and college. To check out all available sports or register online, visit loras.edu/sportscamp. 2017 sessions are listed below.